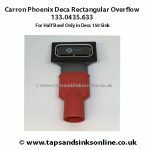 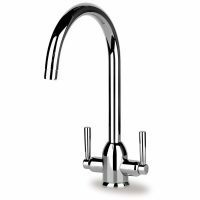 Genuine Carron Phoenix Dante Kitchen Tap Spout 3979R (this same part has been listed on earlier installation guides as 3258R or on the current Dante Filter Installation Guides as 3465R).It comes complete with O Rings and Aerator. 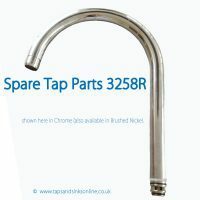 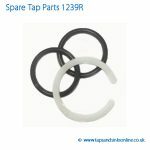 Genuine Spare Part for Carron Phoenix Dante Monobloc Kitchen Tap and Dante Filter Tap (with Two Levers). The Dante Tripure Filter Tap (with 3 Levers) takes a different Spout 3666R which can be found here. 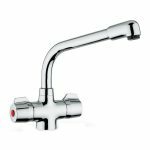 This Spout 3979R is available in Chrome or Brushed Steel. 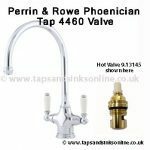 Please read below for Guide and more information.